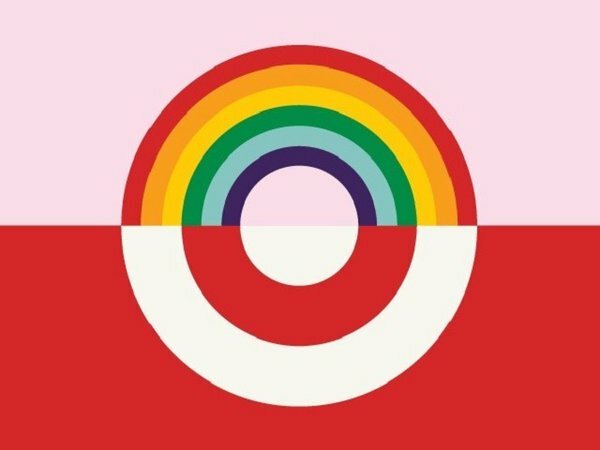 I urge everyone to boycott Target for their stance on transgender bathroom use. Also the CEO of Target, Brian Cornell, has shown how out of touch he is with reality when he issued a statement that Target’s recent $6 million loss is sales was due to climate change. He said it had been a cool and wet Spring. What a jerk. He sounds like a poster child for the liberal left.